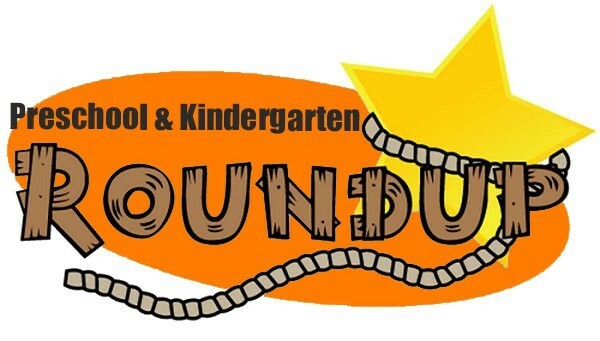 Preschool and Kindergarten Roundup! Reserve your child's placement in the Au Gres-Sims Preschool and Kindergarten classrooms. When: April 11, 2018 from 3:30 p.m. – 5:30 p.m.
* If your child will not be 5 before September 1st, eligible three- and four-year olds will have the opportunity to register with the Bay-Arenac Preschool Partnership. You can also register online at www.bayarenacpreschool.org or call 989-667-3209 for more information.